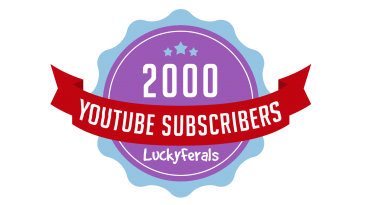 Lucky Ferals Has Just Reached 12,000 YouTube Subscribers! 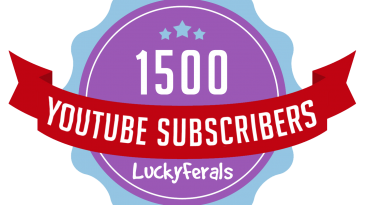 300,000 views and counting on this ONE video! 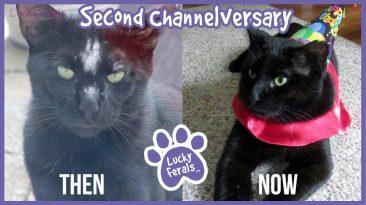 It’s The Lucky Ferals 2 Year Channelversary! 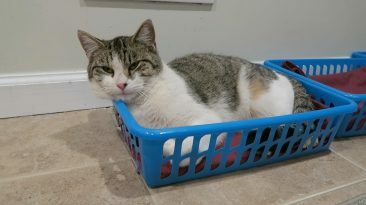 Feral Cats Can Be Fabulous! 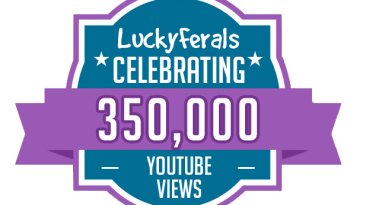 Celebrating 3 Million Video Views On YouTube! 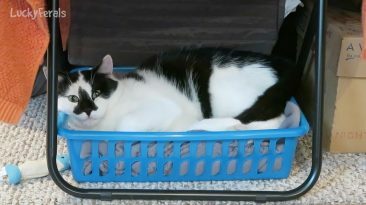 Feral Cat Spent His First Night Inside A People House Video Hits 100K Views! 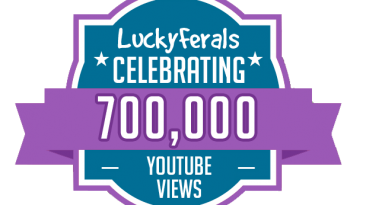 Celebrating 700,000 views on the Lucky Ferals YouTube Channel! 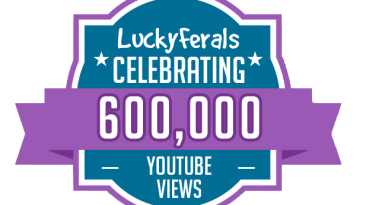 Celebrating 600,000 Video Views On The Lucky Ferals YouTube Channel! 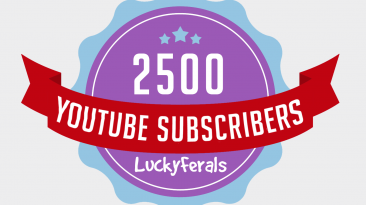 Lucky Ferals Celebrating 2500 YouTube Subscribers! 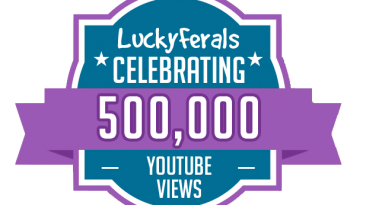 Celebrating 500,000 Video Views On The Lucky Ferals YouTube Channel!